Autumn is well on it’s way, which gets us thinking about our new season wardrobe, autumn styling and in tradition we held our new seasonal launch in store. Full of all the latest collections and seasonal trends. 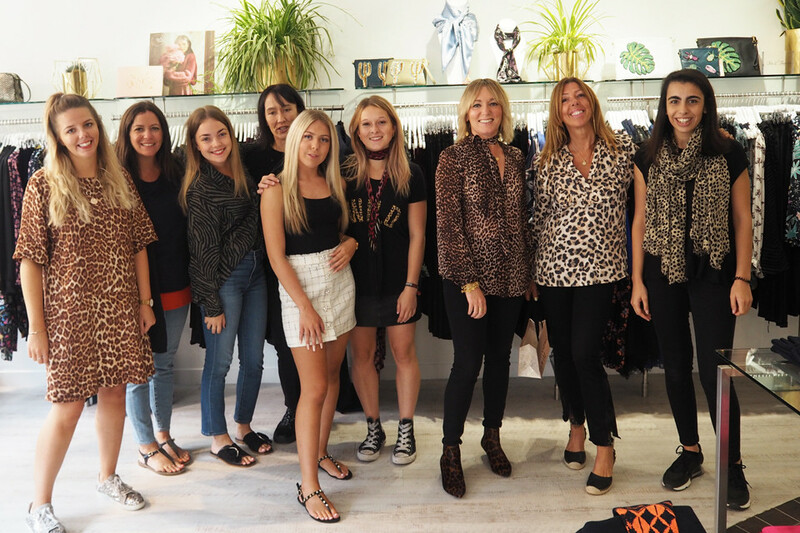 Animal print is the biggest trend of the season and we thought it was only right to honour the trend and create a safari themed event. Our windows were styled with the beautiful new Fabienne Chapot leopard print and the wild western styled Hayley Menzies luxurious knitwear. Our back drop was filled with numerous safari themed grasses from the Flower Box and of course a striking metallic animal print vinyl that brought the whole window design to life. Every year our goody bags get better and better! This seasons goodies consisted of our favourite Ortigia hand cream, beautiful animal printed Becksondergaard scarves, exclusive designed make up bags and totes from Universe of Us, and a fashionable monkey pin from Fabienne Chapot. 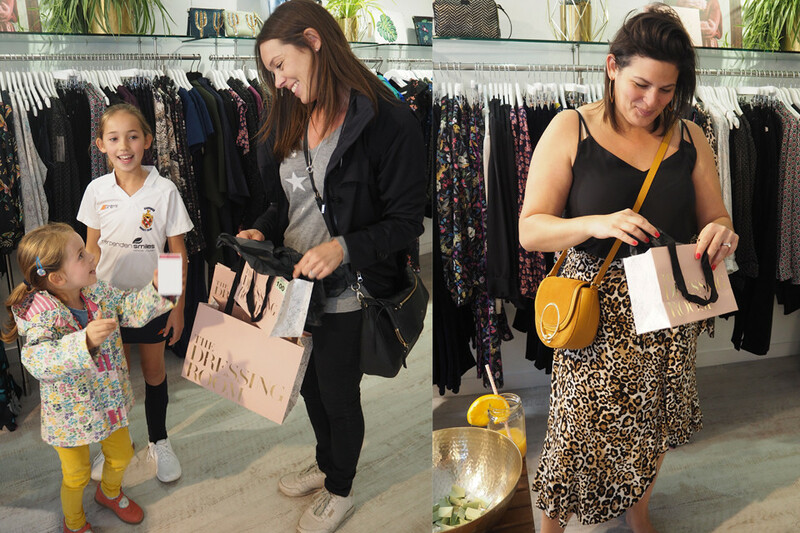 All our goody bags are worth £100 and are such a beautiful treat for the first 50 customers who treated themselves to some new season in store. 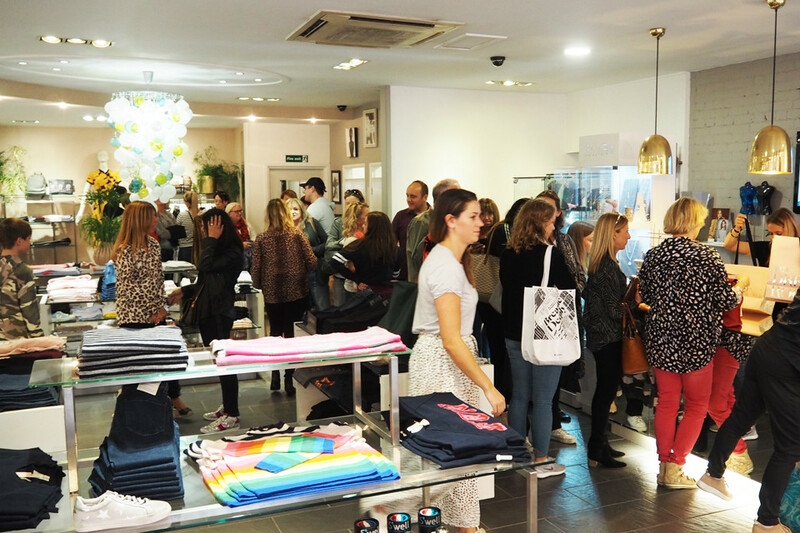 The doors opened at 12pm, and the queue started to move from down the street to inside & around the shop floor. 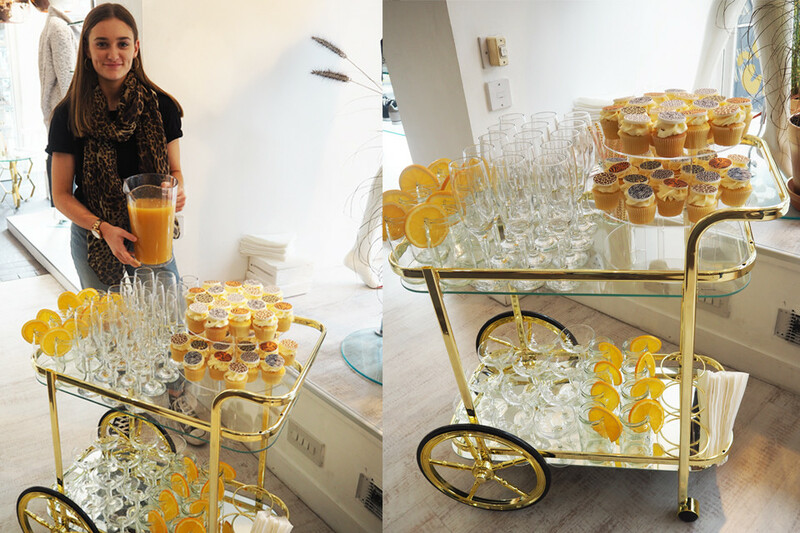 Lots of our lovely customers arrived for their personal styling appointment with our fabulous team of stylists. 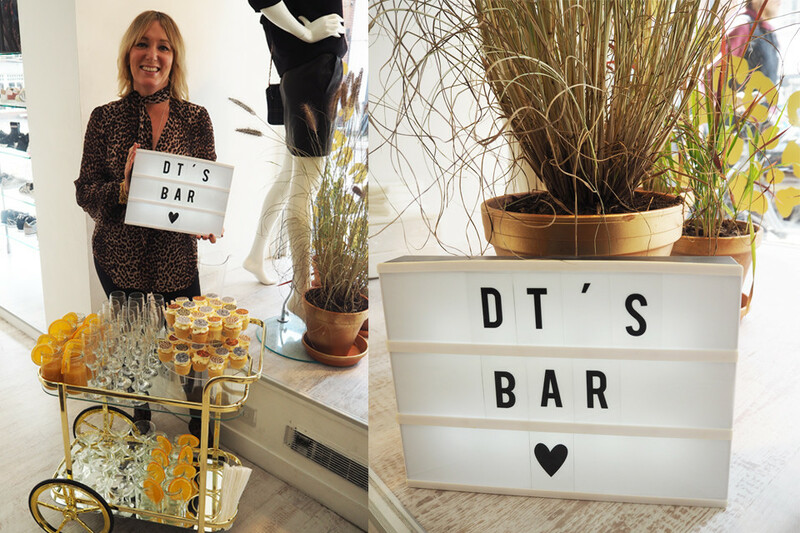 Whilst browsing the new season rails and waiting for your new season appointment, our lovely customers were treated to a glass of prosecco or a fruity mocktail from our very own DT’s bar. If you were feeling peckish you could have one of our handmade cupcakes made from another local indie in St Albans, the fabulous Heaven Is a Cupcake company. These beauties were of course in theme with the safari. 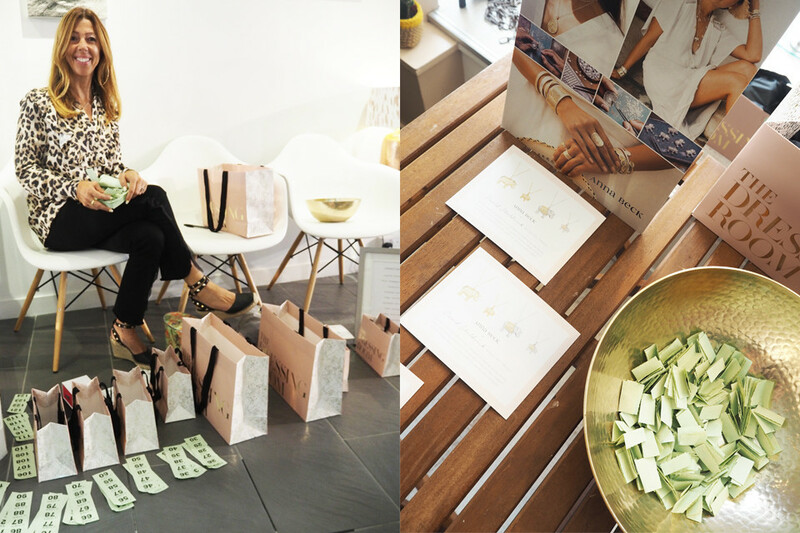 As usual, we had an amazing charity raffle and this year we were raising money for the David Sheldrick Foundation, a wildlife trust that supports the growth of young orphan elephants. This year we raised a brilliant £340, thank you to everyone who took part and donated money for this course. This year our prizes included a beautiful new season ChloBo bracelet, a pair of Woden Trainers, a beautiful piece of Anna Beck, afternoon tea for two at The Ivy, Universe of Us PJ Set, On The Rise T-Shirt, Ortigia Gift Set, a pair of Ash footwear and tickets to the St Albans Gin Festival! 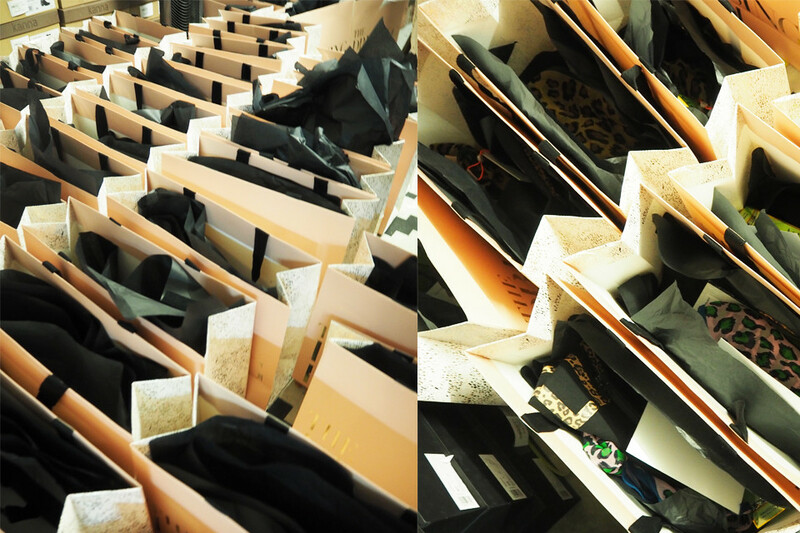 We hope you all enjoy your beautiful goodies! 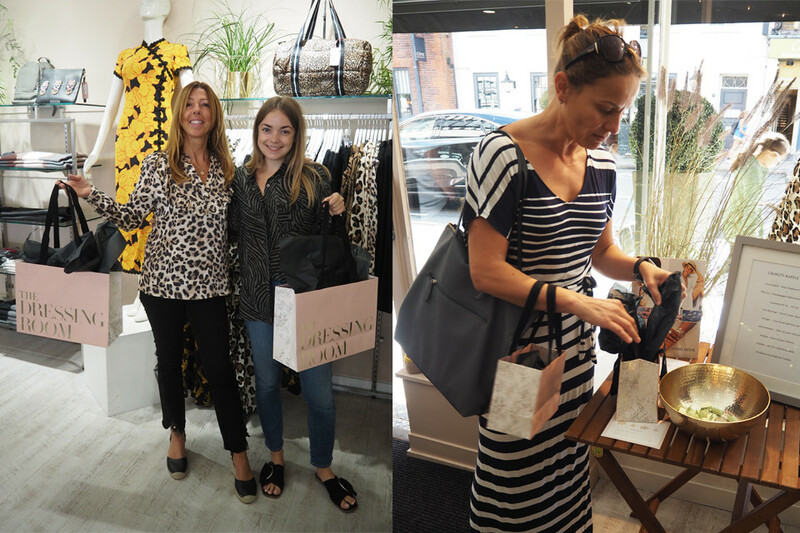 It was another fun, fashionable event and all of our customers shopped till they dropped, filling their wardrobes with lots of new season beauties. Thank you to everyone who came along on the day and the brand's/businesses that supported the event, we hope you enjoyed it and also are enjoying your new purchases.